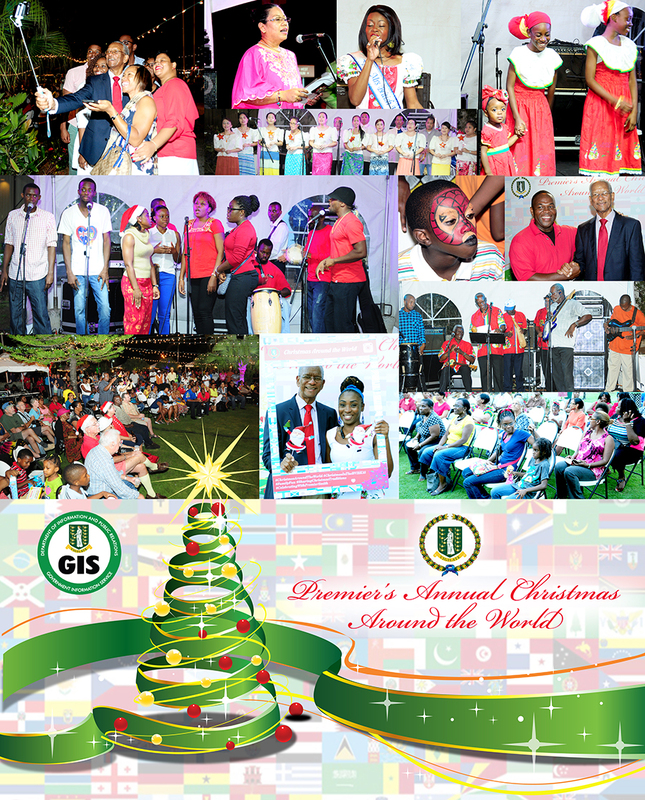 It was a celebration of diverse cultures as various nationalities residing in the British Virgin Islands represented their Christmas customs at the Premier’s Third Annual Christmas Around the World. The unifying event showcased foods, drink, musical presentations and national dresses from Antigua, British Virgin Islands, Dominican Republic, Grenada, Philippines, Canada, St. Kitts, Nevis, St. Lucia and Nigeria. Other highlights of the event included the Christmas Around the World Photo Booth, Selfies with Premier Smith, while children were treated to holiday face-painting and lucky dip prizes. Since its inception in 2013, the Premier’s Christmas Around the World has united different cultures and nationalities for the holidays. It has allowed the exchange of Christmas customs and traditions for a better appreciation of the diversity of people living in the Virgin Islands. Keep up with our latest Government News. Click here to Subscribe. © Copyright 2019 by Government of the Virgin Islands.